We all know that honey is good for you and it has been eaten for thousands of years for its nutritional and therapeutic qualities. In recent times, the scientific community has started to look into the therapeutic value of honey and has focused largely on New Zealand’s manuka honey which has acquired a reputation for its curative properties. Tualang honey is probably not as well-known as manuka but has recently come under the microscope with its many health benefits being examined. Tualang honey is harvested from the hives of wild honey bees on the Tualang trees native to the Malaysian jungle. While it may be relatively unfamiliar in the west, it has a long history of traditional use in Southeast Asia for a variety of health purposes. Many of the health benefits of tualang honey can be attributed to its potent antioxidant and antibacterial properties. According to the published literature, tualang honey also exhibits anti-inflammatory, antidiabetic and antitumor activities. These varied therapeutic properties give tualang honey a wide variety of medicinal applications that have been studied fairly extensively. A thorough review of the medicinal effects of tualang honey was published in 2013 (1) and this article will take a look at some of the medicinal benefits of this remarkable product. Most honey is known to possess antioxidant activity but tualang honey is an especially rich source of antioxidants that include phenolic acids, flavonoids, amino acids and proteins. Indeed tualang honey compares favorably with other well-known therapeutic grade honeys such as manuka and Slovenian honeys. Antioxidants are essential to good health; they protect against cellular damage caused by free radicals, help repair damaged cells and prevent future disease. Nearly all varieties of honey have antimicrobial effects but it is important to note that not all honey is equally effective. Manuka honey is especially famous for its antibacterial qualities but research has demonstrated that tualang honey is equally effective against several strains of bacteria. Tualang honey protects against the growth of common skin bacteria as well as inhibiting the spread of dangerous strains such as streptococcus, salmonella and staphylococcus aureus. Some of these strains of bacteria are caused by hospital infections and have become drug resistant meaning that researchers have been looking for safe, alternative remedies to treat them. As I mentioned earlier in the article, tualang honey has antibacterial qualities that give it major wound healing potential. 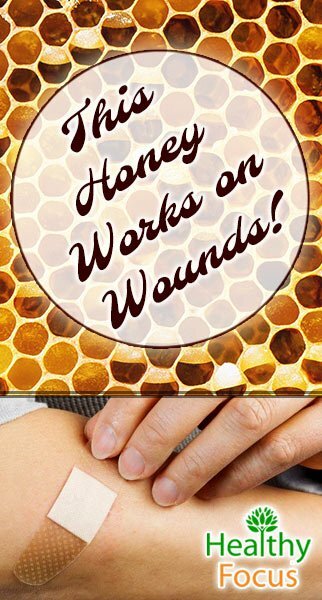 Tualang honey works on wounds and burns by easing the inflammation and fluid build-up in the wounded area while stimulating the growth of new cells. A number of studies have been conducted into the wound healing abilities of tualang honey with the results proving largely positive. One study published in 2010 was conducted into the effects of tualang honey as a wound dressing in full thickness burn wounds that typically require skin graft surgery. Other studies have also revealed that tualang honey may reduce blood pressure and decrease cholesterol levels which have a major impact on the heart’s health. For the millions of women suffering from postmenopausal symptoms, tualang honey may provide a natural and safe alternative to conventional HRT treatments. Despite the many adverse effects caused by the menopause, many women are reluctant to undergo HRT therapy because of the wide range of potential adverse side effects. A comprehensive study was conducted by the University of Science in Malaysia to examine the effects of tualang honey on a range of postmenopausal symptoms including hormonal deficiency and bone density. (8) Postmenopausal women treated with tualang honey experienced a reduction in menopausal symptoms and an in increase in their bone strength and mineral density. Indeed the effect of tualang honey on bone density was comparable with the effects of HRT when taken at a dose of 20mg a day. Researchers found that a dose of 20mg a day was safe and concluded that tualang honey could be used to protect against bone weakening conditions without the risk of side effects. Tualang honey has also demonstrated the ability to increase sperm count and also improve sperm motility in men. Experiments on rats have shown that tualang honey can help repair some of the toxic effects of tobacco smoke on sperm production as well as increasing testosterone levels. One recent study published in 2009showed that tualang honey was as effective as Tribestan in improving sperm count parameter when consumed for a 12 week period. (9) Furthermore the study showed that the honey was safe and no adverse effects were reported. With all of these amazing health benefits, I am sure that you are eager to try it out for yourself. 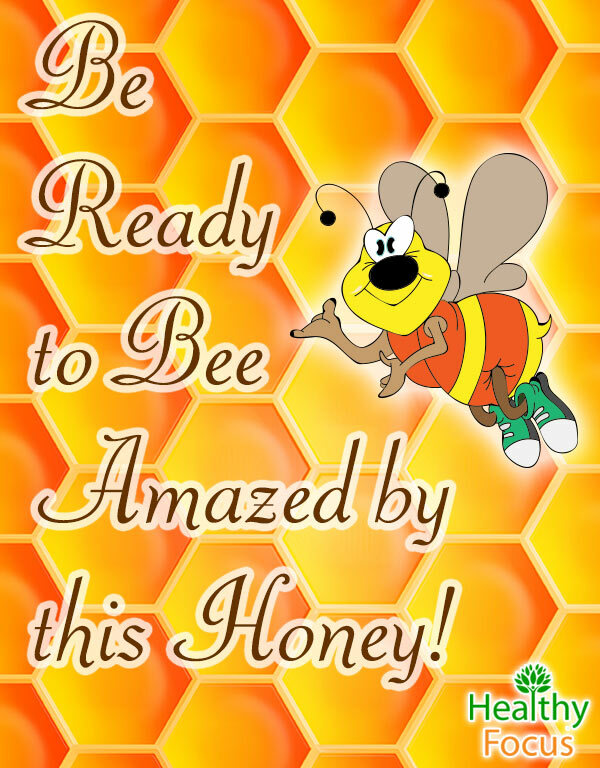 Depending on where you live, tualang honey may be available in your local health food store or supermarket. If you cannot find it locally, it is available online from a variety of websites. Like manuka honey, it does not come cheap but we feel the benefits make it well worth the money. You can eat it directly or add a spoonful to sweeten your drinks, juices or add it to your smoothies to give it an even healthier kick.